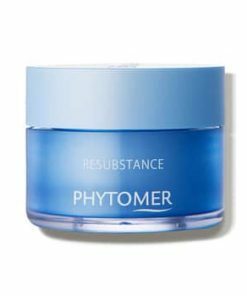 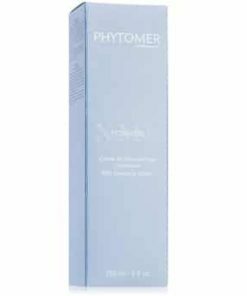 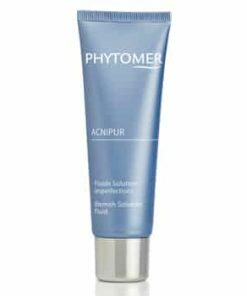 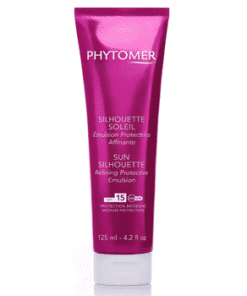 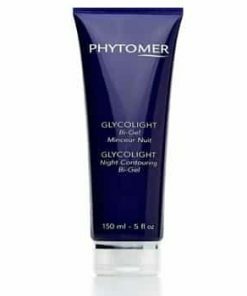 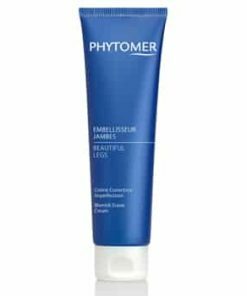 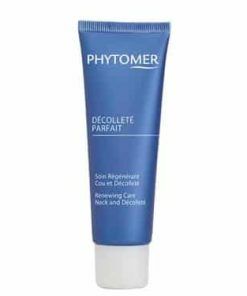 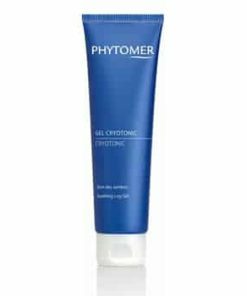 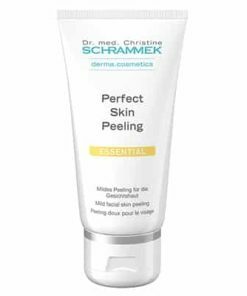 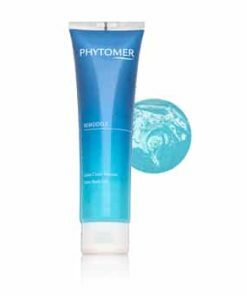 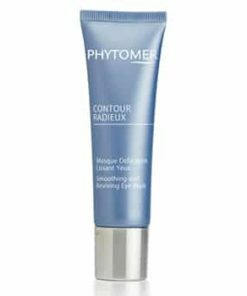 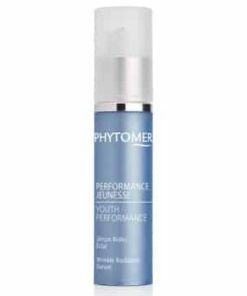 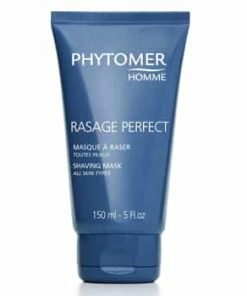 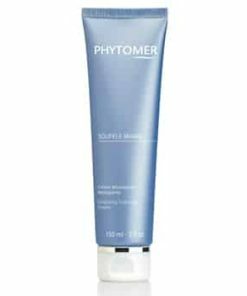 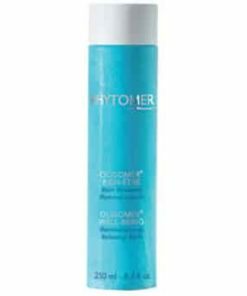 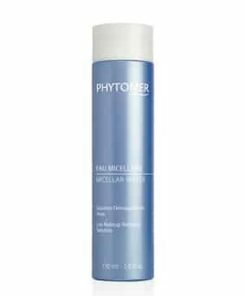 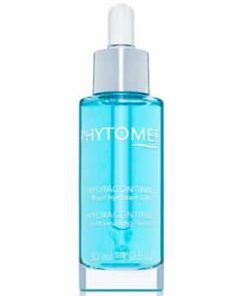 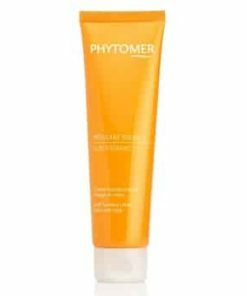 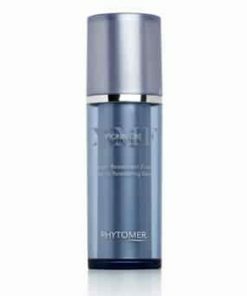 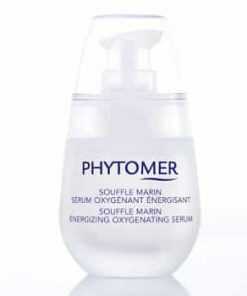 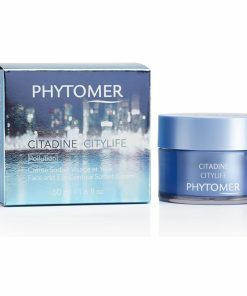 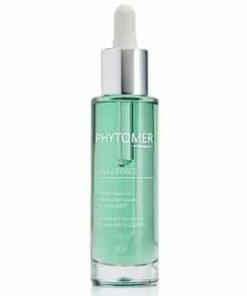 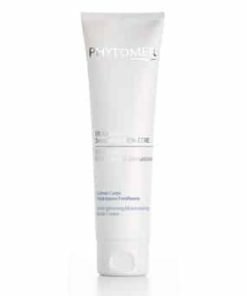 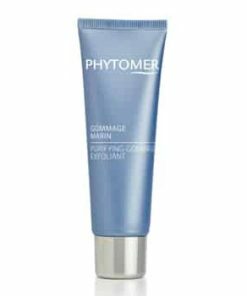 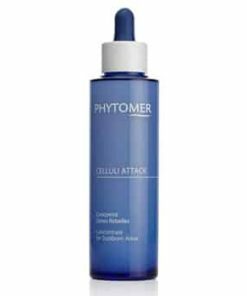 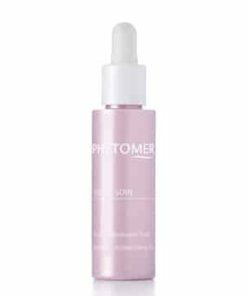 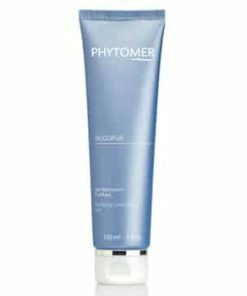 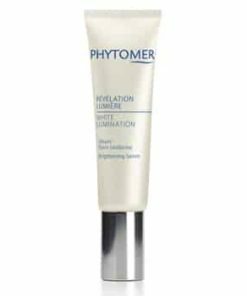 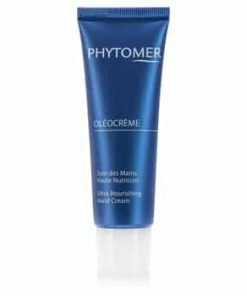 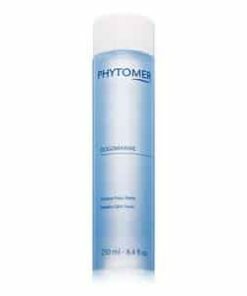 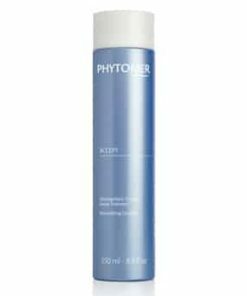 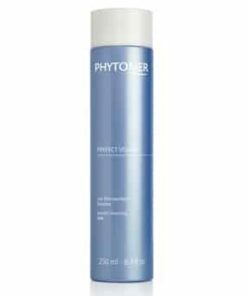 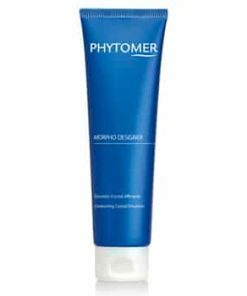 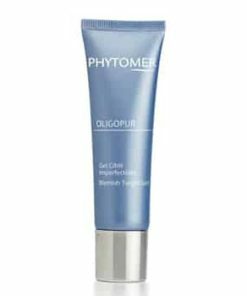 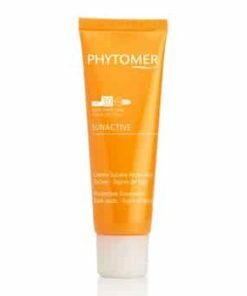 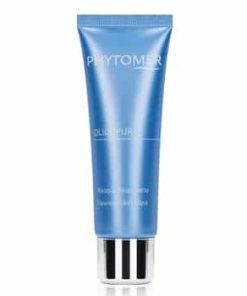 Phytomer Resurfacing Peel refines the skin’s texture to improve the texture and boost clarity. 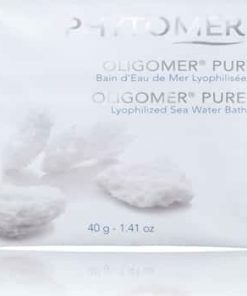 Sea salt exfoliates dead skin cells and detoxifies the skin for a smoother and refreshed complexion. Sea water helps skin retain moisture and also helps soothe inflammation. 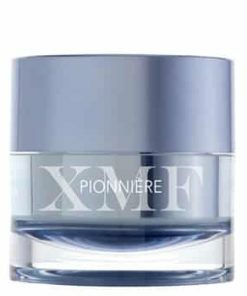 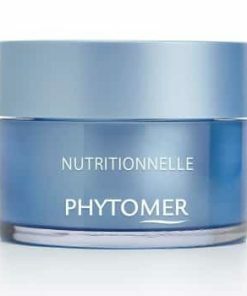 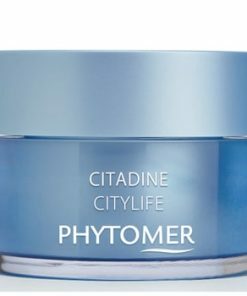 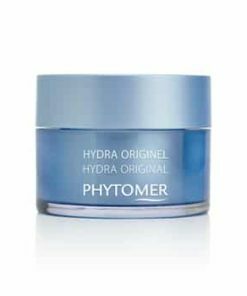 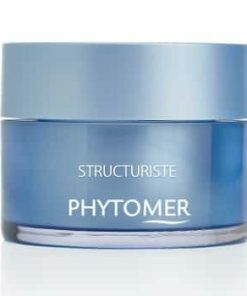 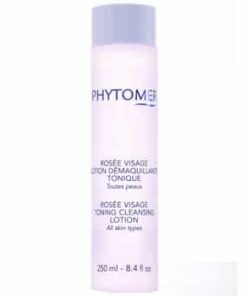 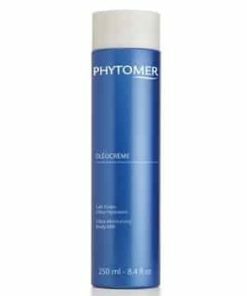 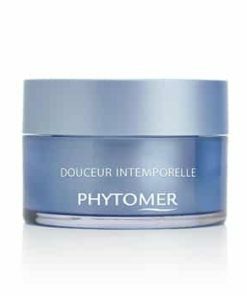 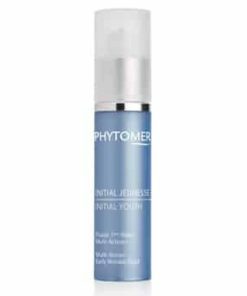 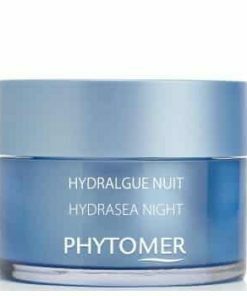 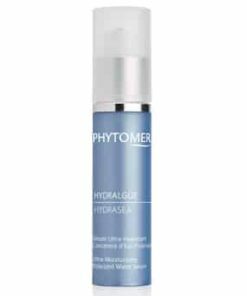 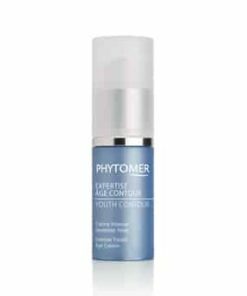 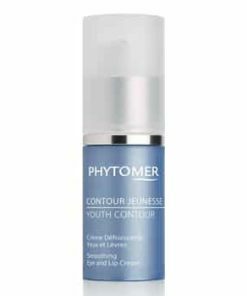 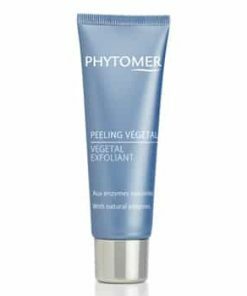 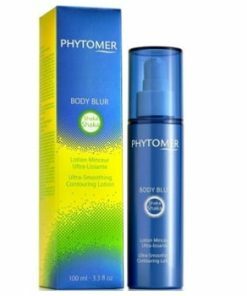 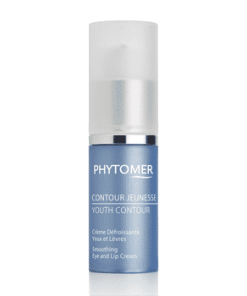 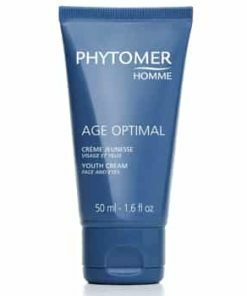 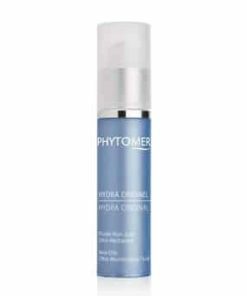 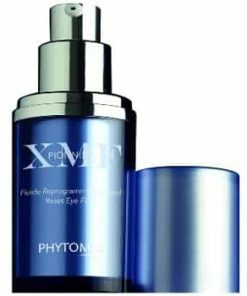 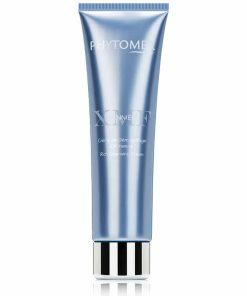 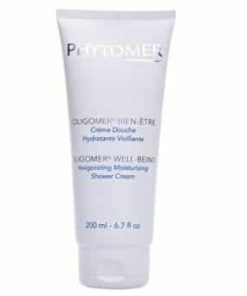 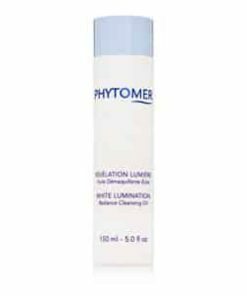 Phytomer Resurfacing Peel works to detoxify and revitalize skin. 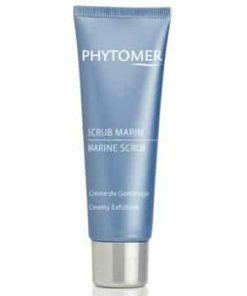 Formulated with sea salt, it exfoliates to remove dead skin cells for a smooth, rejuvenated complexion that’s soothed and hydrated. 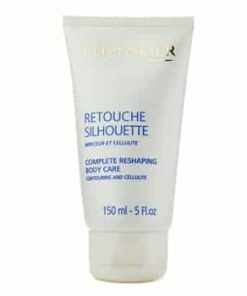 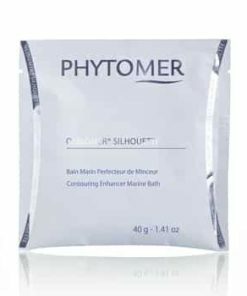 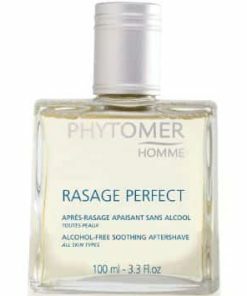 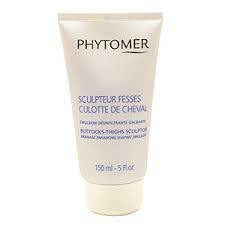 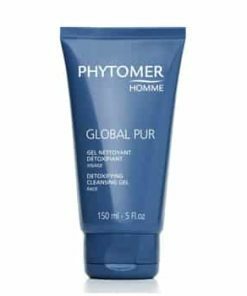 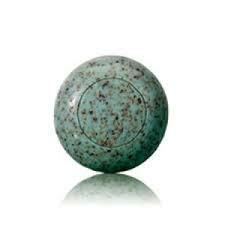 Gently exfoliates to remove impurities. 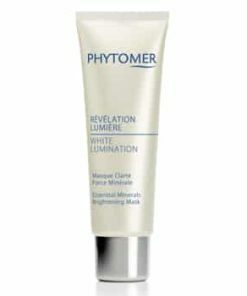 Apply a small amount to damp face, staying away from eyes. 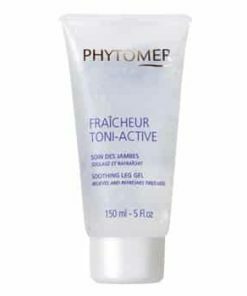 Let set for five minutes, then massage for one minute. 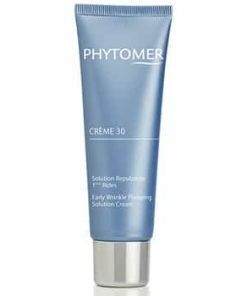 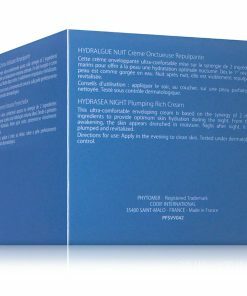 Rinse well and follow with a skin cream. 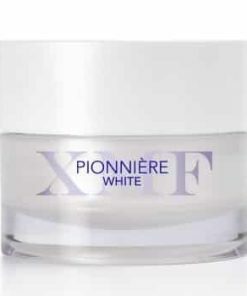 Do not use more than twice a week. 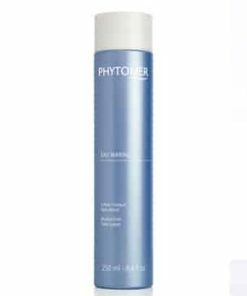 Aqua (water)/Eau, Nylon-6, Butylene Glycol, Glycerin, Silica, C12-15 Alkyl Benzoate, Ammonium Acryloyldimethyltaurate/vp Copolymer, Caprylic/capric Triglyceride, Phenoxyethanol, Citrine, Oryza Sativa (rice) Hull Powder, Propylene Glycol, Ethylhexylglycerin, Lithothamnium Calcareum Powder, Parfum (fragrance), Acrylates/c10-30 Alkyl Acrylate Crosspolymer, Maris Sal (sea Salt) /Sel Marin, Sodium Hydroxide, Hydrolyzed Algin, Lavandula Stoechas Extract, Bacillus Ferment, Maris Aqua (sea Water) / Eau De Mer, Chlorella Vulgaris Extract, Salicornia Herbacea Extract, Porphyra Linearis Powder, Potassium Sorbate, Helichrysum Italicum Extract, Tocopherol, Citric Acid, Propyl Gallate, Ci 77891 (titanium Dioxide).